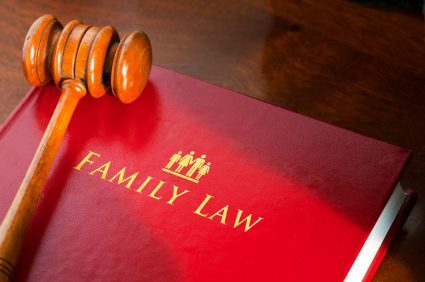 A warm welcome to the Jacobs Law Firm where our clients are treated like family. We make house calls when you need a wills lawyer in Orlando, an estate planning attorney in Clermont Florida, or in any of the surrounding areas to visit to handle your family’s affairs. We will treat your whole family with professionalism, care, and compassion. Writing a will today does not mean that you have set everything in stone, or that your decisions as to asset distribution are unable to be changed. In fact, wills are made to be amended if and when required. With the help of an attorney, you can create codicils (amendments or modifications) to your original will in order to effect changes, or if necessary (and if time and circumstances warrant) draft a new will that fully revokes your original will. This is why I stated previously, that it is never too early to plan for the future. Your relationships with family and friends may change over the course of time. New friendships may be forged, and some friends and family members may be in need of help more than others. Changes in your family’s circumstances may warrant additions or subtractions form your estate plan. When you need legal help with your estate planning, call, e-mail, or even text message the Jacobs Law Firm. Jonathan Jacobs is an estate attorney in Clermont FL. 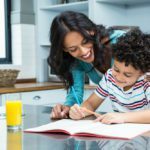 Estate Lawyer in Clermont, Florida: Is a Simple Will right for me? Many wills are called “basic,” or “simple” wills. If your assets are primarily based on personal property and bank accounts, steps can be taken to draft a simple will in a reasonable period of time. A simple will may factor in your assets and preferences for their distribution, at a lower cost than a larger estate plan. 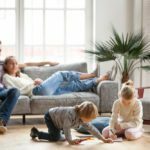 An estate lawyer in Clermont, Florida or Orlando, Florida can help identify how best to distribute your assets based on your intentions. Give your estate planning the careful thought it deserves. Alternatively, some clients have vast portfolios involving multiple detailed financial considerations. 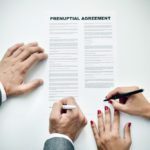 Depending on your financial circumstances, the creation of a will may take more time and involve a significant number of additional provisions and/or the creation of trusts to protect and safeguard your assets smartly. For example, shared property, property owned in other states, retirement and pension funds, stocks, bonds and annuities, and other income-generating accounts or holdings may impact the complexity of your will. We may need to have a conversation about building trusts in order to best safeguard your assets. There are also tax considerations we may discuss in order to place you in the best possible position financially. I want to be your estate lawyer in Clermont, Lake County, and/or Orange County so that I may assist you in planning for a more secure future. I want you to have less uncertainty as to the proper distribution of your assets. To find out more information about probate, durable powers of attorney, and other estate planning subjects, please read our Florida Law Blog. If you would like to discuss you legal concerns with a compassionate and knowledgeable attorney, please call or e-mail me now. A legal Consultation is just minutes away. Interested in creating a trust? The easiest trust to create is a Totten Trust. What is a Totten Trust in Florida? Find out here! 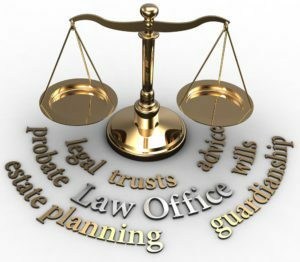 To reach an Estate Lawyer in Clermont FL or a Wills Attorney in Orlando call or e-mail us today! For an interesting read on the equitable distribution of property in Florida, please read the Florida Law Blog. Explore our other areas of law practice from landlord-tenant and eviction law, employment law, alimony and divorce law, personal injury and car accident law, criminal defense and traffic ticket law, small claims, and more. 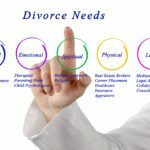 Here at the Jacobs Law Firm, we offer more than Estate planning in Clermont, Orlando, and the surrounding areas, we offer comprehensive legal services for our clients when they need us most. That is one of the reasons our Law Firm is unique and client-centered.